It's a major time for Corrie viewers as Pat Phelan’s reign of terror is set to come to an end. But, whether he will lose his life or his liberty remains to be seen. 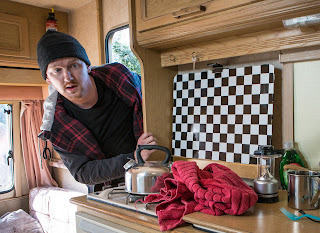 One thing I can be certain of is that no departure for Pat would be complete without the involvement of Gary Windass. After all, he played a crucial part in Phelan’s opening story, having teamed up with Owen Armstrong to obtain money owed from the dodgy developer, only to pay dearly for their actions. I was therefore delighted to discover that, in next week’s crucial set of episodes, we’ll see Gary gear up to take on the man who destroyed his family and has, in the intervening years, proven himself capable of monstrous acts of villainy. We met Mikey North, who plays Gary Windass, in Manchester to find out about this exciting storyline, what it's like to play Gary, and to work alongside Connor McIntyre. Those not wishing to read any spoilers should look away now. Having all agreed that that there is indeed a pattern on that front, we wanted to know what Mikey could tell us about how it all unfolds. “He gets wind of the fact that Phelan might still be alive and he tracks him down to a caravan park in north Wales and he goes there with his friend Joe, from his army days, to drag him back.” Mikey explains. 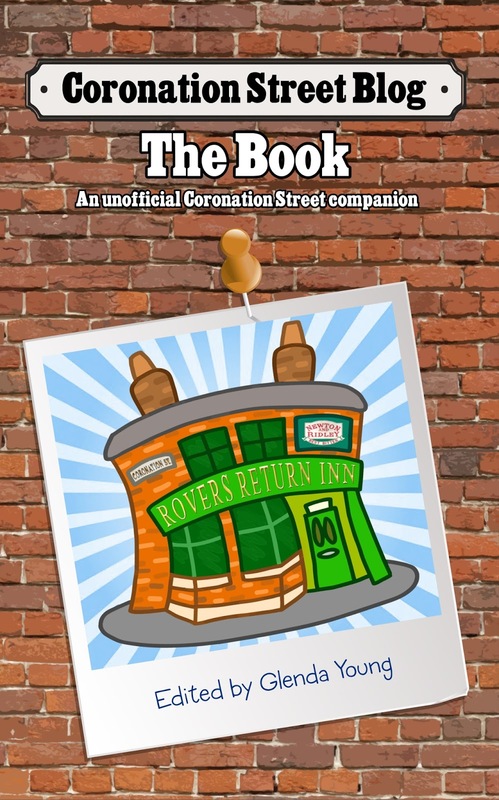 We know that they do manage to bring Phelan back to Weatherfield where a hostage situation ensues, and Mikey describes how scary it was to be face-to-face with Connor McIntyre performing the role of Pat in those moments. “He's scary enough and then when you put a gun in his hand it makes it ten times worse!” he says before praising Tina O’Brien for an amazing performance as Sarah. “The scene took about three days to film” he says. “It was quite intense and quite dark in there.” Viewers will have to tune in next week to see the outcome of the gripping action which unfolds. Of course we have to ask if he would go to see Connor and Les Dennis in pantomime this Christmas. “I’ll have to, definitely. I can’t wait.” he enthuses. It is true, there's nothing quite like a riled Gary Windass. He's one of my favourite characters on the show, and as I said at the start, I am as glad as Mikey that Gary plays such a central role in these huge episodes. It was a pleasure chatting with him, and all that remains now is to tune in to see how it all plays out. Where have you seen Flora McArdle before?